Janet G. Nestor is an author, licensed counselor, and expert in energy healing and relaxation strategies, who is regularly interviewed about mindful living and inner peacefulness. Her deep connection and ability to communicate with Spirit are the foundations of her all her work. Because life force energy keeps all things alive, it unifies us and allows communication between human beings and all other forms of life. Therefore, communication with Spirit is normal, natural, and a gift of Creation. It is through our increasing ability to understand what life is, that communication becomes more effective and we can make positive life changes. Janet’s passion for establishing maitrī, or loving kindness, drives her writing and her teaching. As an advocate for nature and healthy environments, she teaches that maitrī extends into the natural world and the need for love and compassion for human and non-human life; it is compassion for non-human life that is an essential key to not only healing our own lives, but the life of this planet. In her individual work with her clients, and in her classes, she emphasizes allowing ourselves to learn and grow at our own speed. From the place of now, we live each day, one day at a time, leaving self-criticism and judgment behind. In this non-judgmental, compassionate atmosphere, all healing occurs, whether it is mental, emotional, spiritual, or physical, and whether it is the healing of ourselves, our family, a community, or our world. Janet’s first book, Pathways to Wholeness was updated and republished in 2018. Her most recent book, Revolutionize Your Health: How to Take Back Your Body’s Power to Heal and co-authored by Cornelia Merk is available soon on Amazon. As natural-born intuitive, Janet had a profound spiritual experience when she penned messages from Yeshua, also known as Jesus. Her book, Yeshua: One Hundred Meaningful Messages for Messengers, powerfully reveals how his deep and loving connection to the Creator enabled him to overcome the challenges in his life. She has also contributed to four books by other authors and participated in five collaborative books that have all become best sellers. In 2017 and 2018, Janet was recognized by Richtopia as one of the top 200 most influential authors in the world. 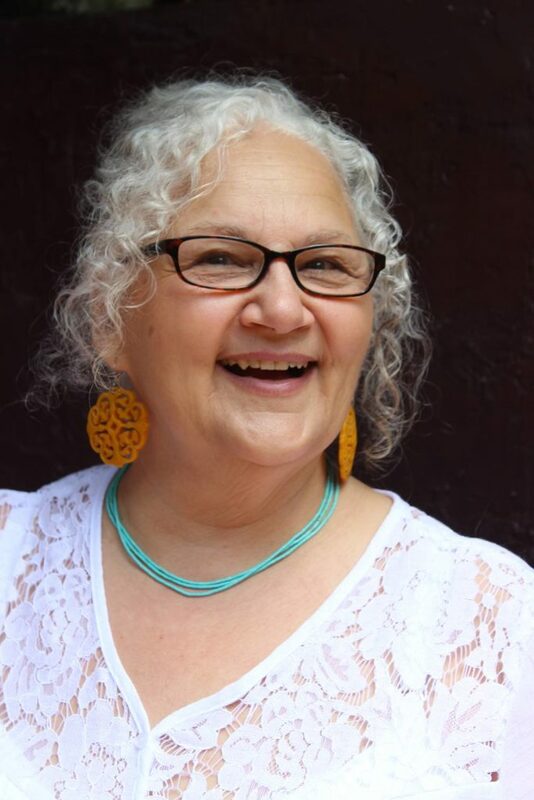 Janet maintains a private practice where her ability to communicate with Spirit underpins her holistic counseling, spiritual coaching, and soul art, which are drawings of the soul complete with a detailed reading for her clients. She also connects mothers, fathers, children, and friends with their loved ones who have passed into spirit, providing an extremely validating and healing experience. She intuitively views a person’s energy field and creates bespoken drawings that automatically bring calm and balance. She is a master teacher for those wishing to take the journey into self-awareness and mindful living. To schedule an in-person appoint or via telephone, Skype, Zoom, or FaceTime, or to schedule speaking engagements for radio, webinars, for your group or organization, please click here.